The “Year of the MOOC” is really over. Now that 2012 is behind us, many seem to be hoping that the hype about MOOCs has faded. The reality of coping with producing new kinds of courseware has set in across many campuses. Coursera — already the grand elder — is holding a partners conference this spring that will attract hundreds. The major MOOC providers already have stakeholders. It is a sign that things are calming down. In fact, the more prestigious the research program the louder is the sigh of relief that things will quickly return to normal. The specter of immediate budget cuts has faded, so extreme measures are no longer necessary to guard us from the dangers that seemed to be looming just offshore six months ago. The world will always need [insert the name of any of the 1,000 schools that offer unrealistically discounted tuition to keep its enrollments stable]. Fueled by tuition increases and the benefits of prior cost-cutting, hiring has picked up. Private donations are also on the rise some places. Long-delayed capital improvement projects have restarted. Most importantly, faculty members have simply stopped worrying about it. This shark he swallow you whole. …it’s all psychological. You yell barracuda, everybody says “Huh? 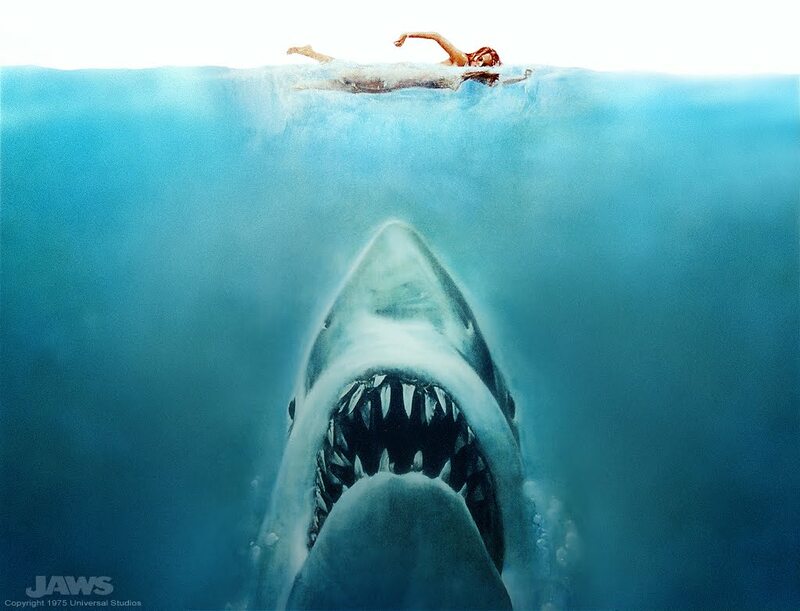 What?” You yell shark, we’ve got a panic on our hands…. I guess we overreacted. It’s safe to go back in the water. The 2013 outlook for the entire US higher education sector is negative, including the market-leading, research-driven colleges and universities, says Moody’s Investors Service in its annual industry outlook. Previously Moody’s had a stable outlook for these leading institutions and a negative outlook for the rest of the sector since 2009. Moody’s perceives mounting fiscal pressure on all key university revenue sources. Almost everyone else will see declining enrollments as prospective students become more price sensitive. A Huffington Post article reports on a separate survey of 300 colleges and universities that shows a dramatic drop in the number of institutions expecting to see rising revenues. In addition to concerns about student debt, revenue uncertainties and the public perception of value, Moody’s sees the potential for disruption by technologies like MOOCs. Chaos has not left the scene, and as Moody’s points out, structural changes — whether technology-enabled or not — are necessary in order to survive. Far too few leaders are willing to even discuss what structural changes might look like.